Be sure to check out The Daily Fit Dad, my membership site where you can get access to all of my own personal daily workouts plus a weekly recipe for just $5 a month. 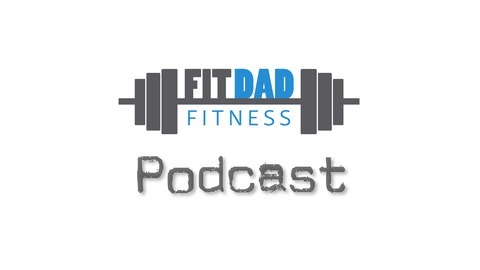 Go to https://www.fitdadfitness.com/dailyfitdad to learn more and sign up! 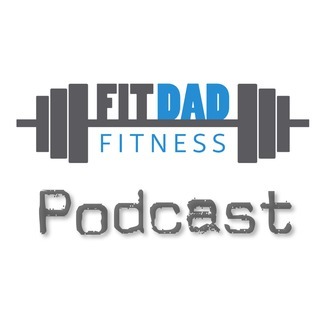 If you want to catch the live or recorded video, check it out on Facebook at www.facebook.com/fitdadfitnesspage or on Instagram at www.instagram.com/fitdadfitness.